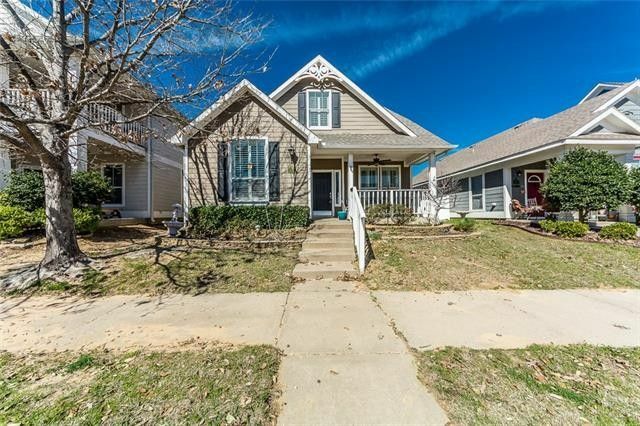 Such a cute house and priced to sell! Amazing drive up with custom landscaping & sprinkler system. Plantation shutters, hardwoods, 4 Large Bedrooms, 2.5 Baths plus large upstairs game room. Black appliances and neutral colors. Neighborhood is amazing with community pools, tennis, fishing ponds, workout facility, parks, soccer fields & more.